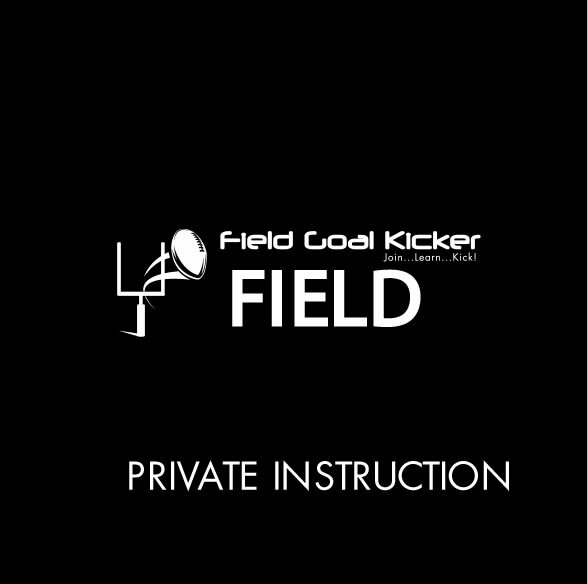 At FieldGoalKicker.com, we offer a video based learning membership, on-field scheduled small group kicking clinics and private kicking lessons for those who are more comfortable with dedicated instructor sessions around the North Georgia (Atlanta) area. 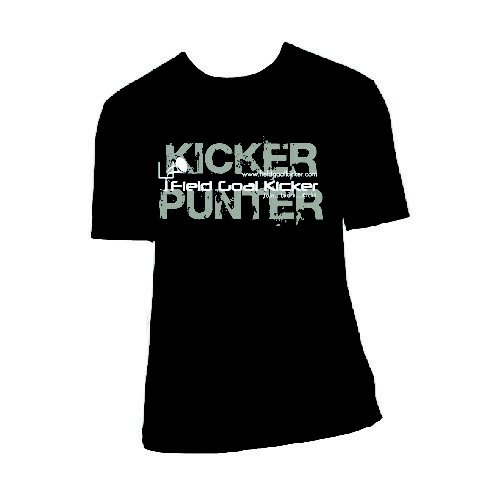 If you are interested in private kicking lessons, then be sure to sign up for our small group kicking clinic session notifications offered at various times each month. Small group sessions are fantastic learning tools as well because kickers get to meet other kickers, learn from one another’s video reviews, even kick against each other to practice kicking under some pressure in the off season! Unlike our other formats, private kicking lesson sessions consist of one student and one instructor only. These sessions are the quickest and easiest to schedule when it’s much more convenient for parents and students. Private kicking lessons are ideal for beginners because they often require more focus to get started than we can provide in a small group. They are also ideal for advanced kickers who want to focus on one specific area like onside kicks or detailed charting sessions, etc. Some students simply need more time each month than a clinic session or two, as well, they may have conflicts for those clinics many times. Private lessons are offered almost any time of the week or weekend in most cases. If cash is not convenient for you, checks can be made out to “Scott Sisson” directly immediately following a session. Online lesson payment products will be marked with the FIELD logo marked ‘PRIVATE INSTRUCTION’ as shown here! How Long Does A Private Lesson Last? Each private kicking lesson is either 1 or 1.5 hours long depending on preference. We will generally focus on one discipline only with a 60 minute lesson due to time constraints, like field goal kicking, punting or kick-offs. However, with the 90 minute sessions it’s possible to cover at least 2 areas effectively. We WILL work with video, and we may time/chart kicks depending on the level student I am working with. I bring an iPad and provide samples of other kickers/punters often for visuals as well as instant video review of a student as kicks are attempted. This is a highly effective method of learning, as we must tie in what the technique feels like versus what it ‘looks’ like. Most students immediately grasp what we are trying to modify once they see themselves on video while talking through a lesson. When Can The Lessons Be Scheduled? Each lesson is scheduled on a case by case basis, I am flexible. I generally ask a parent or student what works with their schedule first (weekends, week nights, etc) and then offer our availability based on our schedules during those general times. 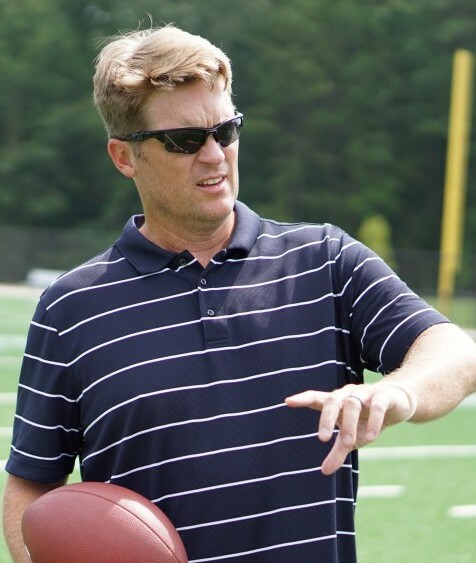 A private lesson focuses on learning or improving field goal kicking, kick-offs or punts. We can focus on one discipline or all three in a session, depending on the needs/desires of the student. 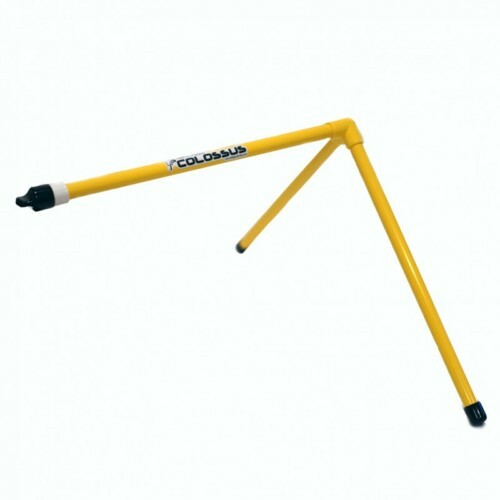 What Equipment Is Needed For A Lesson? Bring what you have. Basics include soccer or kicking cleats of course, but we can provide various blocks, tees, holders and footballs if needed. We have footballs in sizes for both high school as well as middle school age groups. However, additional footballs a student brings will mean less ball shagging and more productive time teaching. Also, don’t forget water or a sports drink on a hot day. Where Are Private Lessons Offered? Private kicking lessons are offered in Alpharetta and Milton areas in North Georgia. Since we can’t technically ‘reserve’ a field for a private lesson, there are several fields within 3 minutes drive of each other in these locations. I generally work out of Cherokee Veterans Park on Highway 20. Though lacrosse has taken over most of the turf fields around the state, I can often work on this turf field. They also have several grass fields as immediate backup if we have to wait to jump on the turf field for a private lesson. I have done lots of lessons at Bell Memorial Park over the past couple of years. The park is brand new with new turf football fields and nets behind the posts, really first class for kicking lessons. However, depending on the time of year, the fields can be covered up with lacrosse so I have to work out of Cherokee Veterans Park listed above quite a bit these days. This is always a great park if available! For a long time, many years, we taught out of Alpharetta North Park and Saint Francis High School right next door to that park. This is still a wonderful area if Bell Memorial happens to be crowded or unavailable for some reason on the day of a scheduled lesson. This park contains two turf football fields and one was recently upgraded with brand new turf. SIMPLY FILL OUT THE FORM TO THE RIGHT TO GET STARTED! You will be contacted via email or phone to setup a time.